You like innovation don’t you? 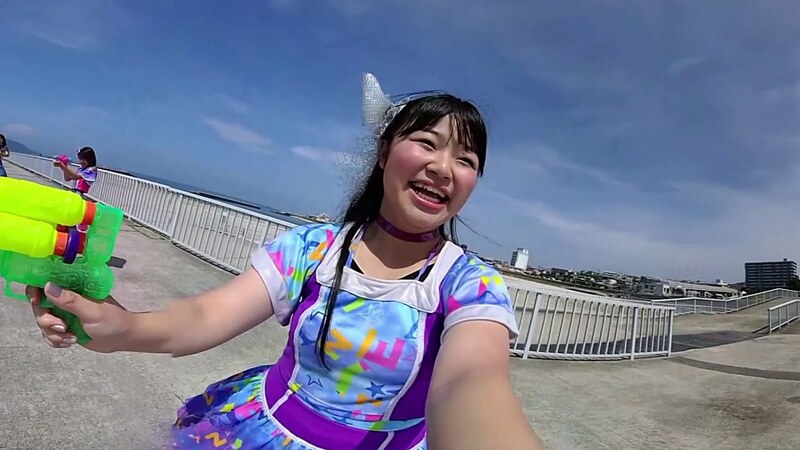 Well, the Akashi local idols YENA☆ bring a bit of innovation to their latest promotional video with the 360 VR “Issho ni, ne!”. The PV truly immerses the viewer into the world of YENA☆ in a few different set pieces of the girls mostly around the Seto Sea of their hometown. One view even has the girls fawning over the viewer (and I mean OVER) while reclining under a beach umbrella. Personally, I was most “into” the running water gun fight with YENA☆. If you have some time, you can also look down- you can’t escape them! I recommend viewing “Issho ni, ne?” using a VR viewer: it’s just better than way.